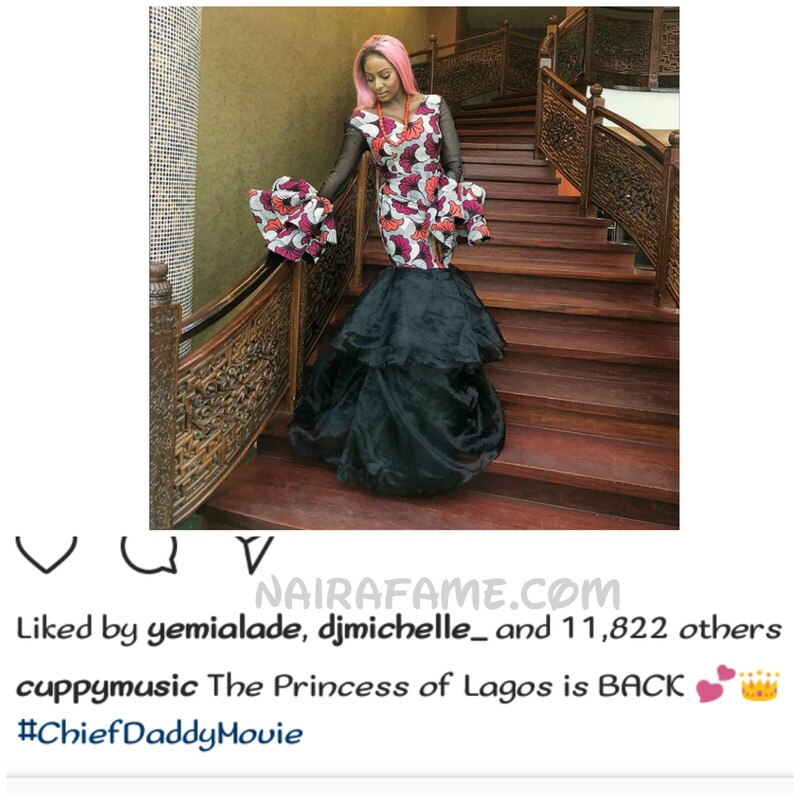 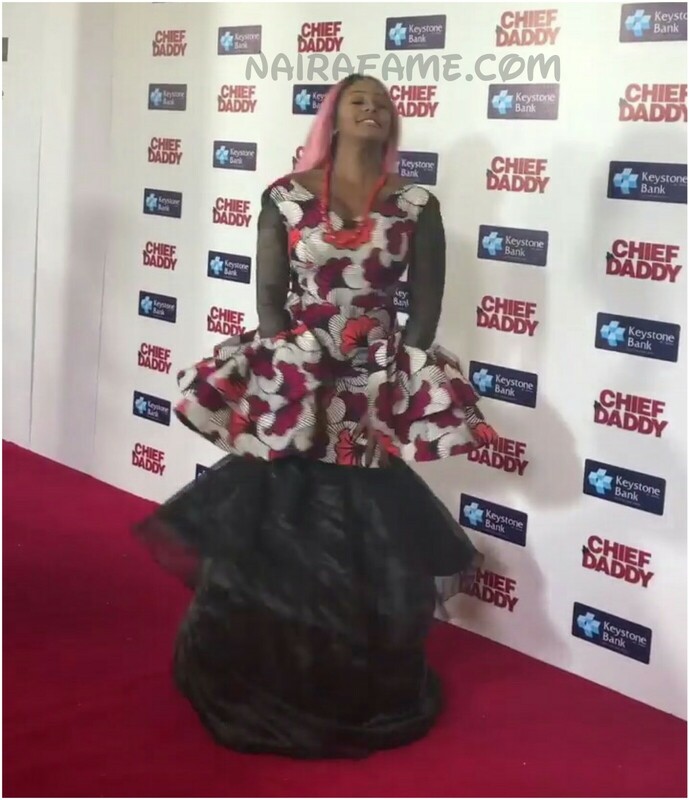 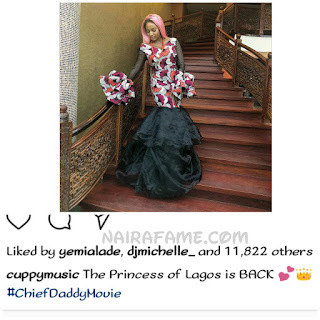 Lagos Princess is Back, DJ Cuppy Says as She Rock Ankara. Photos - NAIRAFAME | Best Entertainment Platform. 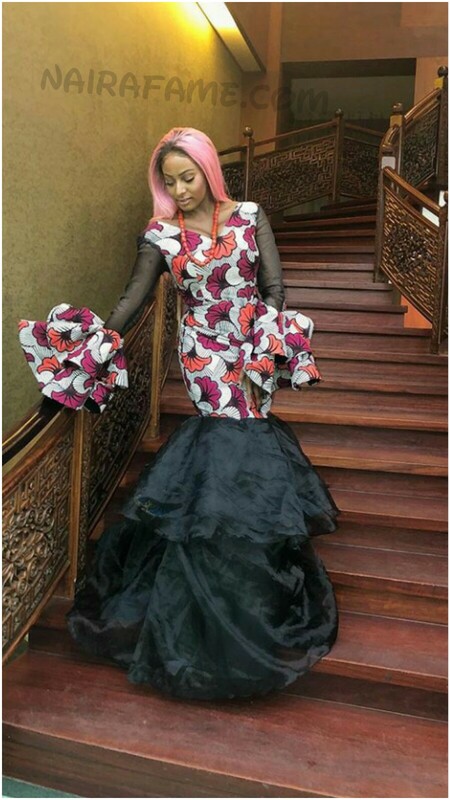 Popular Nigerian Female Disc Jockey, DJ Cuppy shares new pictures online as she rock beautiful style with Ankara.